I went to a show at Craft Victoria yesterday and was mortified to see that one of the artists had chosen, as his medium, decades-old textile and sewing books. He had carved sewing tools – thimble, scissors, seam unpicker – into the book cover and pages. I had to leave. Like many sewing geeks, I love old sewing reference books. They contain techniques from an age before adhesive hem tape and velcro; they are often lyrically written and amusingly old-fashioned; more often than not, they are beautiful objects in their own right. I collect any and all I can get my hands on. So to see eight of these books destroyed in the name of art pissed me off, frankly. For example, a book about British textiles that was published around time of the Festival of Britain and a lovely book called Custom Tailoring for Homemakers. Art, schmart. I grieve for those books. This is part of my sewing book collection. 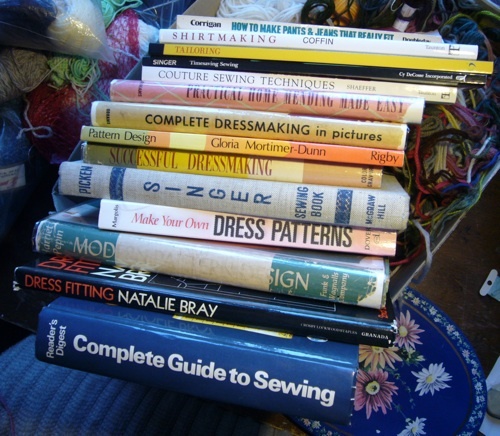 Inspired by Gertie’s post on building a sewing library, here are books I use all the time for reference. How to make pants and jeans that really fit by Barbara Corrigan – nice little 1970s book that explains all those mysterious wrinkles and crinkles. Shirtmaking by David Page Coffin – nothing I can add here that hasn’t already been gushed by 23,525 other sewing bloggers. Wanna make a shirt? You wanna get this book. Tailoring by editors of Creative Publishing – I bought this when Gertie was making her coat upon her recommendation. She should take a commission. Timesaving sewing edited by Janice Cauley and Bernice Mauhren – features cringeworthy early 90s fashions but dang, in among the dross are some truly handy tips. Couture sewing techniques by Claire B. Schaeffer – a total contrast to #4, a book that tells you how to do everything the beautiful, luxurious, labourious, time-consuming way. Practical home mending made easy by Mary Brooks Picken – from 1946. I love the tips on how to rework your frocks during wartime rationing. Complete dressmaking in pictures edited by Constance Howard – this one’s fascinating for its 1940s conservative dowdiness. Pattern design by Gloria Mortimer-Dunn – I reckon this must have been the standard text for Australian home ec classes in the 1960s. Successful dressmaking by Ellen and Marietta Resek – Moggy and I reckon this book is a local secret all you overseas people should know about. It’s published right here in Melbourne-town and is one of my absolute favourites. Beautiful little pictures throughout, and really common sense advice. I’ve seen it for sale a few times on eBay Australia. If you see one, bid high and bid true! Singer sewing book by Mary Brooks Picken – this is the 1950s edition which is lovely because it has Victoria era illustrations interspersed among more contemporary pictures. Make your own dress patterns by Adele P. Margolis – this is the Dover reprint of a classic book. Again, the sewing blog world have waxed lyrical about this one, and I agree! Modern pattern design by Harriet Pepin – this one is brilliant. And, lucky us, it’s available online, it its entirety, at VintageSewing.info. Readers Digest complete guide to sewing – the big, fat, friendly bible that will walk you through all kinds of things you need to know with clear instructions and ace diagrams. I have a 1970s edition. The older ones are better for vintage sewers because they describe the fabrics of the era, many of which you just don’t see for sale anymore. There are a couple more but these are the most-thumbed ones. Did I miss any classics? I sewed up the new bodice pattern but I’m so discouraged I can’t bring myself to report back yet. Maybe tomorrow. I marched in with my pencils, pins, and enthusiasm, and plonked down for the first of five three-hour sessions. Our teacher turned out to be a softly-spoken, rather serious fashion industry type. 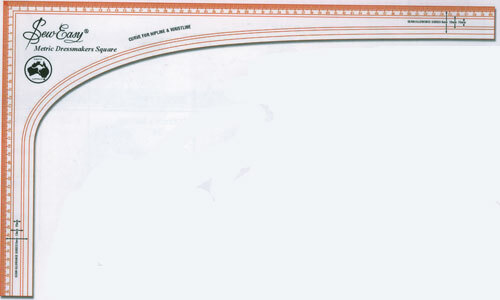 He gave us a slim volume of photocopies from what we were told is the standard text for patternmaking students, Metric Pattern Cutting by Winifred Aldrich and instructed us to take measurements. 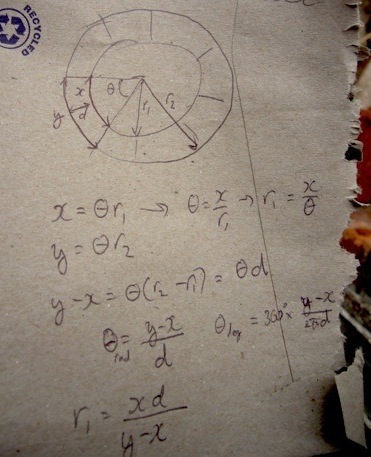 Note he didn’t instruct us how to take measurments, just to refer to the handout and do them – while explaining that measuring is an art in itself. Add this to the awkwardness of needing to ask classmates for help (trying to measure yourself is difficult and often ends in trouble) and making complete strangers fumble about with measuring tape and bustlines. It was a little frustrating. By the end, I’d pretty much finished my first bash at the bodice block but it looked a bit screwy to me. I was keen to go home and test it out.